The aorta is the largest blood vessel in the human body. It carries blood from your heart down to your abdomen, legs, and pelvis. The walls of the aorta can swell or bulge out like a small balloon if they become weak. This is called an abdominal aortic aneurysm (AAA) when it happens in the part of the aorta that’s in your abdomen. Small (less than 6 centimeters) or slow-growing AAAs generally have a much lower risk of rupture than larger aneurysms or those that grow faster. Doctors often consider it safer to monitor these with regular abdominal ultrasounds than it is to treat them. Large (greater than 7 centimeters) or fast-growing AAAs are much more likely to rupture than small or slow-growing aneurysms. A rupture can lead to internal bleeding and other serious complications. 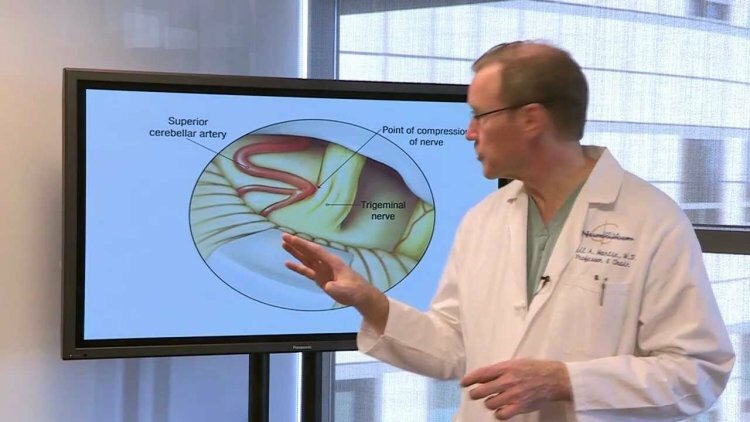 The larger the aneurysm is, the more likely it will need to be treated with surgery. These types of aneurysms also need to be treated if they’re causing symptoms or leaking blood. Serious infections within the aorta and other arteries can occasionally cause AAAs. However, this happens very rarely. Endovascular surgery is a less invasive form of surgery than open abdominal surgery. It involves using a graft to repair the weakened walls of your aorta. For a small AAA that’s less than 4 centimeters wide, your doctor may decide to monitor it regularly instead of performing surgery. Surgery has risks, and small aneurysms generally don’t rupture. Prognosis: What Is to Be Expected in the Long Term? If your doctor recommends open abdominal surgery, it may take up to six weeks to recover. Recovery from endovascular surgery, however, only takes two weeks. Focusing on heart health can help prevent an AAA. This means watching what you eat, exercising, and avoiding other cardiovascular risk factors such as smoking. Your doctor might also prescribe medicines to treat high blood pressure or cholesterol or to help you control your diabetes.